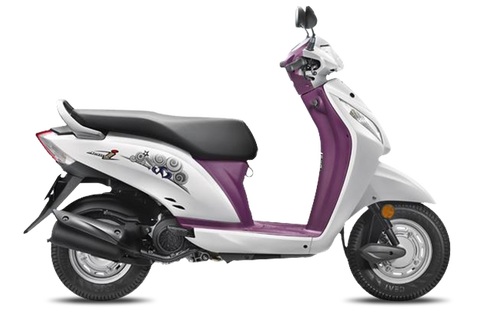 Find out what our experts have to say about Honda Activa i! Choose the Honda Activa i which fits your bill! Choose the Honda Activa i which fits the bill of you.